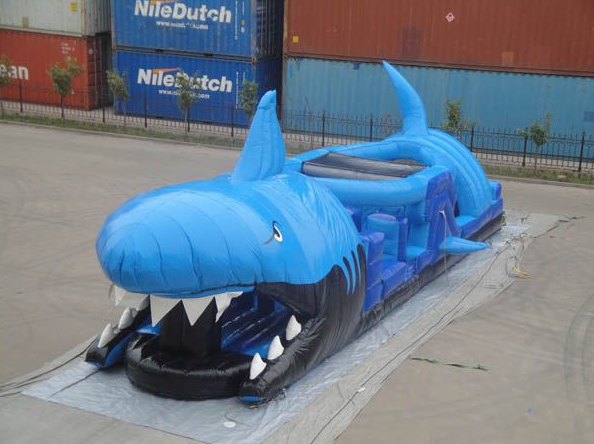 Design & production of team mascot inflatables. 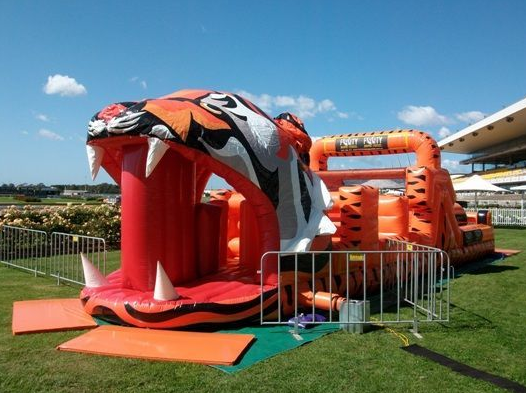 We worked closely with the NRL clubs to create unique inflatable designs for the kids to use at each of their home games. 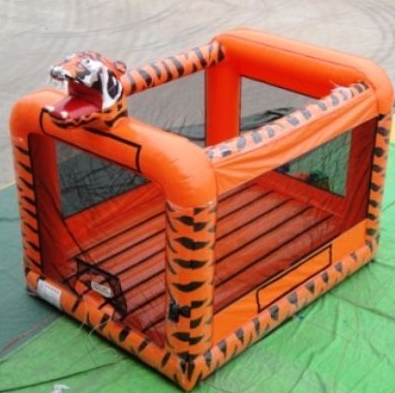 The 9 teams were ecstatic with the outcome and Sydney families can now bring the fun to their backyard. 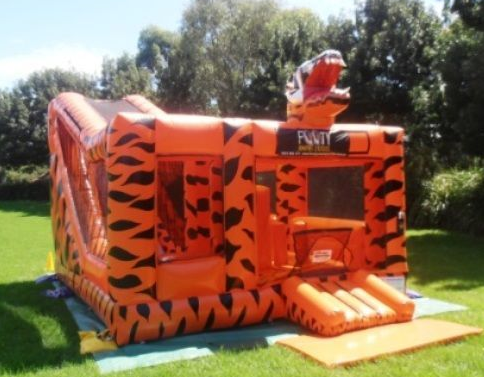 Most Sydney teams received 3 custom built inflatables ranging from a small jumping castle, a combo jumping castle and an inflatable obstacle course.